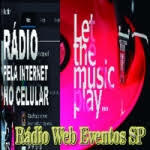 Sampler Radio lives to broadcast from Brazil. 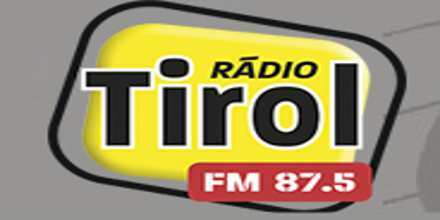 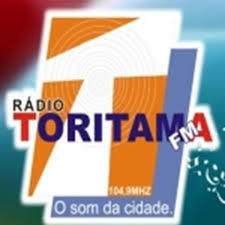 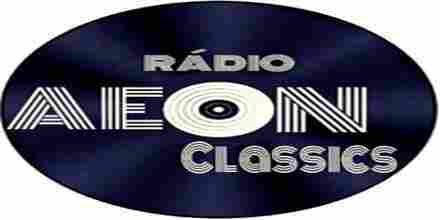 Sampler Radio is one of the most famous online radio station on Brazil. 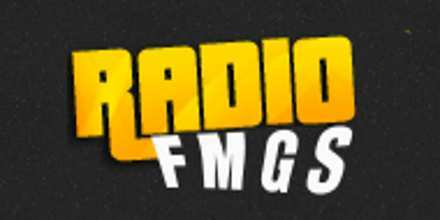 Radio Sampler is radio synonymous with a diverse programming an absolute leader in the audience of young people, whether during programming on the site or social networking, makes Sampler radio it is “all good” variety, argëtim, games are the elements that make up the schedule.